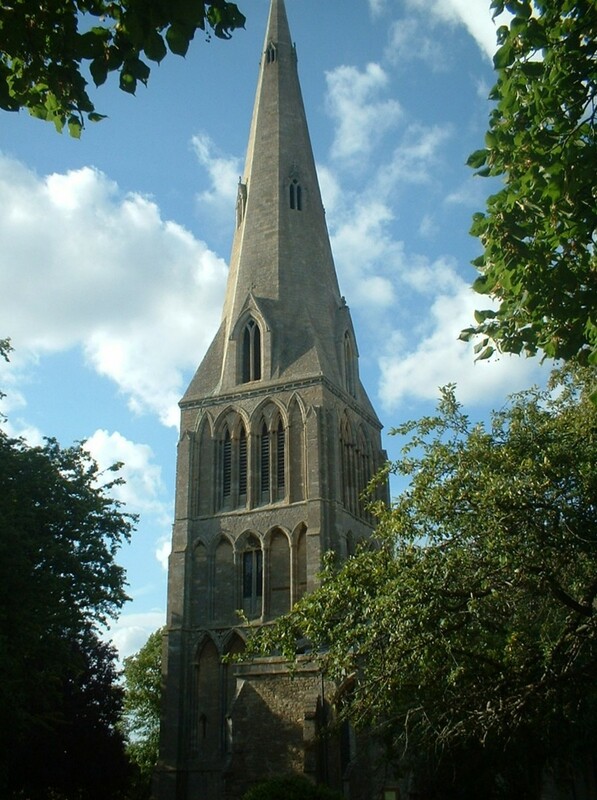 We have known for a long time that the historic and beautiful church of St Peter, Raunds is in structural difficulty. The problem has been identifying the cause and finding out exactly how serious the problem is. Sadly, we have now received a final report that shows that the problem is very serious indeed. Movement in the west end of the building is so severe that urgent underpinning and repairs are needed to save the building, and the irreplaceable treasures it contains. To find out more about this beautiful building, which has been at the heart of its community for 800 years click here. 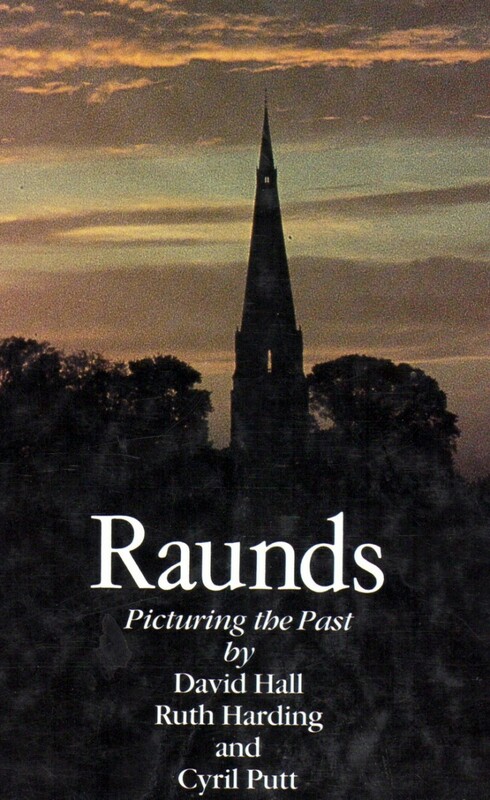 You can now make a donation to the Raunds Parish Church Great Past, Greater Future Campaign via our website. Click on the Donate button to make an instant donation. For details of the different ways that you can help, visit our How to Give page. THE CAMPAIGN NEWSLETTER IS NOW AVAILABLE ONLINE. CLICK HERE TO VIEW. If you would like to purchase a copy of this now out of print book,it is available for £30 please contact Maureen Windust for further details. To everyone who has supported our campaign so far.